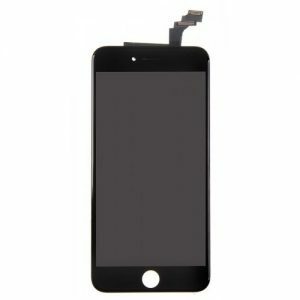 Original design black LCD display assembly kit for repair Apple iPhone 7 for wholesale from China supplier, the screen comes with shatter-resistant, fingerprint-resistant and oleophobic coating for long-term performance. 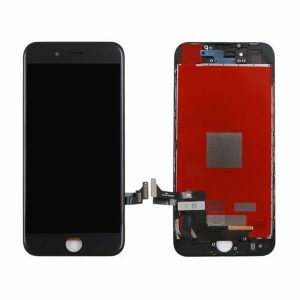 Resun will always your best Apple iPhone 7 black LCD display assembly repair kit manufacturer all over the world. Having an iPhone is quite the investment. Even when you try to protect your investment against damage, accidents can still happen, and phone screens can be broken. 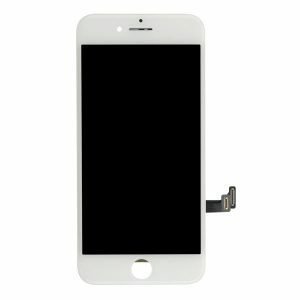 If you need to replace your phone screen but don’t want to break the bank at the Apple store, turn to the Black LCD Display Assembly Kit for Apple iPhone 7. This repair kit from Resunphone affords you all of the tools you could need to replace your phone with ease, allowing you to change it in the comfort of your own home instead of paying for the same service. The new screen gives you all of the effortless touch screen functionality with a gorgeous LED display while still being resistant to shattering going forward. 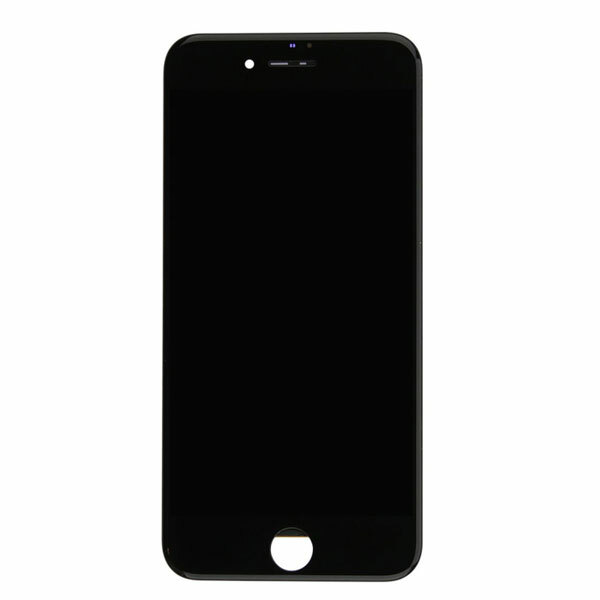 It is fingerprint resistant as well, ensuring that not only will your phone be resistant to damage but also won’t easily show unsightly smears and smudges. The screen measures a total size of 4.7 inches and has a resolution of 750 x 1334 pixels to give you crystal clear imagery. 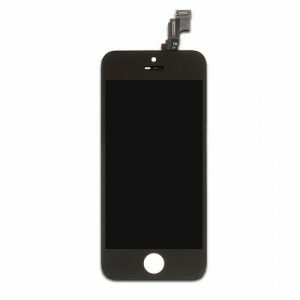 From the screen itself to the anti-shock packaging it comes in, you can enjoy the peace of mind knowing your iPhone screen is more protected than it was when you bought it.